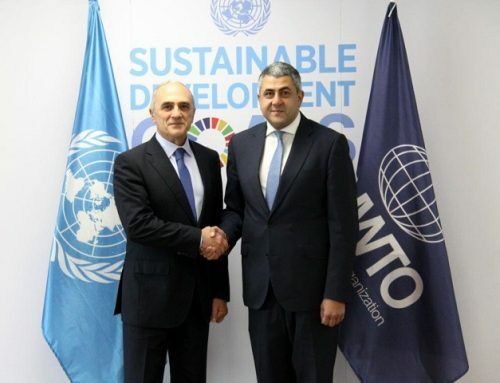 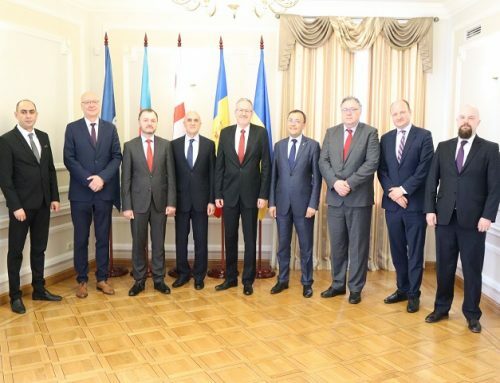 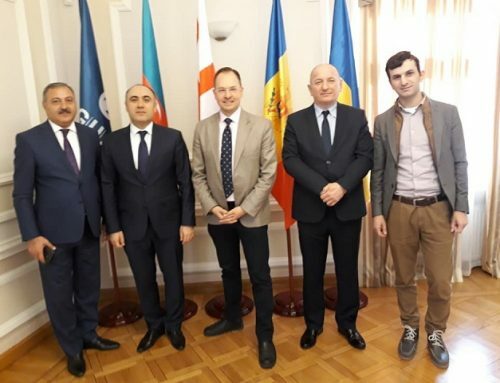 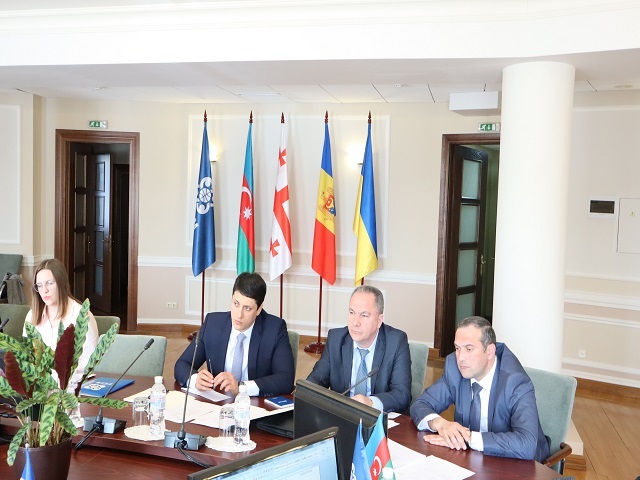 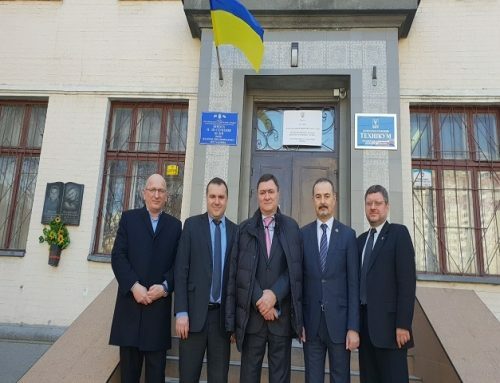 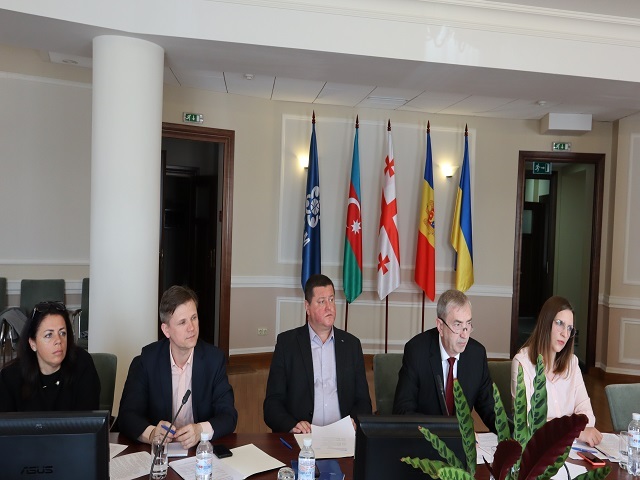 April 10-11 2019, the 15th Meeting of the Working Group on Transport was held at the GUAM Secretariat in Kyiv that was attended by representatives of relevant ministries and departments of the Member States, the Embassies and the GUAM Secretariat. 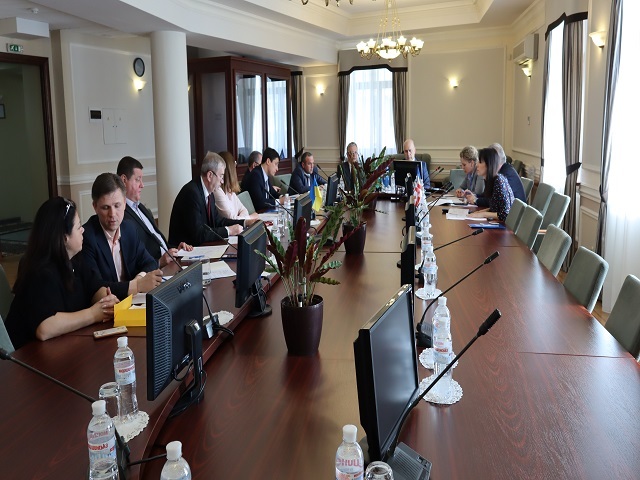 The participants heard the report of the Ukrainian Side on the results of its Chairmanship in the Working Group during 2017-2018 as well as exchanged information on measures taken in the Member States for developing the transport and increasing the transit potential of the GUAM Member States. 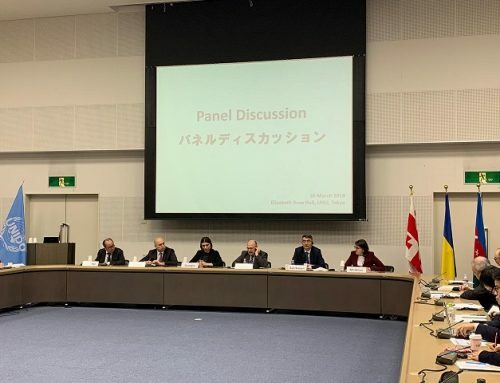 During the Meeting, the Secretariat reported on the preparation of the Feasibility Study for the development of the GUAM Transport Corridor and also provided information on the preparation of the GUAM digital trade hub. 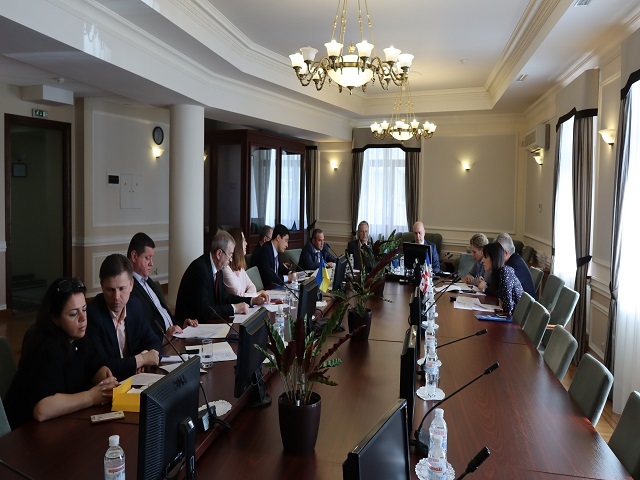 During the Meeting, the participants reviewed and made changes, taking into account the work done, in the Action Plan for the development of international transport along the GUAM corridor for 2018-2020.